GST charges on Conveyor or transmission belts or belting, of vulcanised rubber? 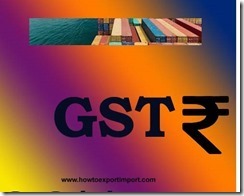 Goods and Service Tax rate for Conveyor or transmission belts or belting, of vulcanised rubber? What is the present GST rate tariff on Conveyor or transmission belts or belting, of vulcanised rubber? This details about GST rate tariff on Conveyor or transmission belts or belting, of vulcanised rubber is only for information. The validity of above information and amendments about GST rate on Conveyor or transmission belts or belting, of vulcanised rubber may be verified before any business dealing. 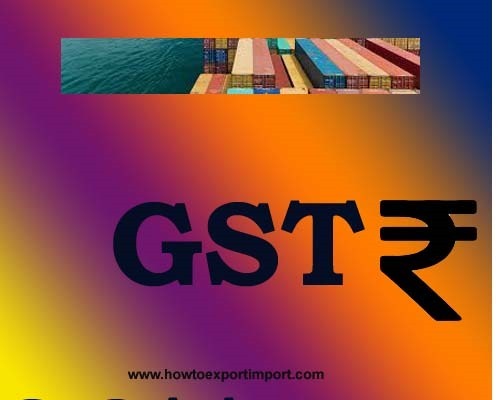 The above details explain about GST rate tariff on Conveyor or transmission belts or belting, of vulcanised rubber. If you would like to express your views about GST rate tariff on Conveyor or transmission belts or belting, of vulcanised rubber you may opine below. Share your views about GST impact on Conveyor or transmission belts or belting, of vulcanised rubber business industry.